In Hear This, The A.V. Club writers sing the praises of songs they know well. This week: We’re celebrating Thanksgiving with songs about all kinds of pie. 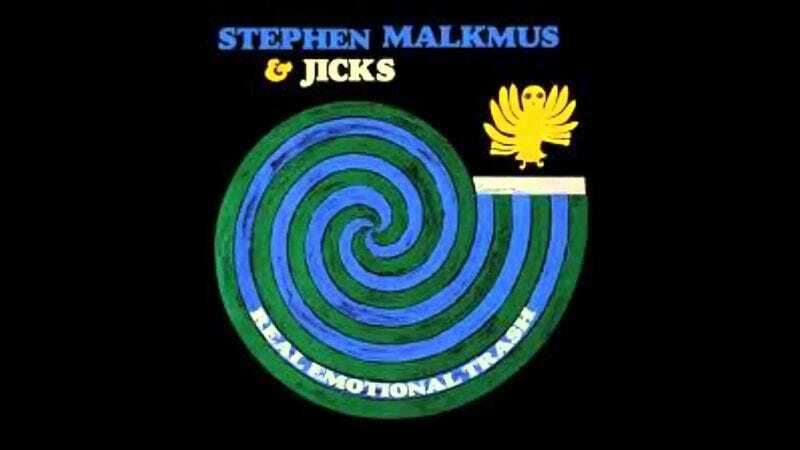 Stephen Malkmus & The Jicks’ Real Emotional Trash starts off with a “dessert” song that’s really a meal in and of itself. Dense lyrics and layered guitars are the ingredients of “Dragonfly Pie,” the hazy, ambling album opener that features Sleater-Kinney’s Janet Weiss. Malkmus riffs in his usual style, and the individual lines of the song are simple enough—but when stacked on top of each other, they really give the listener something to chew on here. For my part, I’ve always interpreted “Dragonfly Pie” as an anti-war song. Hear me out: There are “stoned digressions” that have “mutated into the truth,” which brings to mind a downtrodden vet who’s speaking out against future (or present) wars. A middle passage about kids named after jazz songs who are standing up to their high school principals sounds like it could fit into old protest songs, especially if “No more lines” is a reference to the draft. And when Malkmus swings back to the “strung out” dragonfly who “can’t be what you outta be/ gotta be what you wanna be,” it’s hard not to think of that old Army motto, “Be All You Can Be.” Feel free to tell me I’ve got the flavor wrong, but I don’t think my reading of the lyrics is too heavy for this Malkmus song, post-Pavement or not.